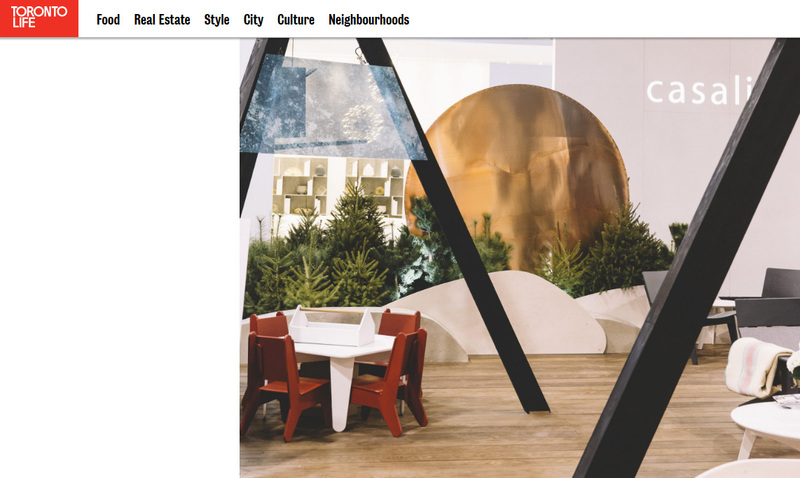 Toronto Life did a fantastic job capturing our exhibit in a gorgeous photo, as part of their list of the coolest stuff on display at the 2017 Interior Design Show. The caption also sums up the spirit of our booth design and the intent of seeing the silver lining through hard times. Click on the link here to see the original post -we’re just below Ceasarstone/Jaime Hayon and Nika Zupanc! It is an honour to be included in a list of such amazing designers and changemakers.